Rullo game would be the perfect choice if you are bored and want to find a tool for entertainment. The rullo game walkthrough is highly entertaining and suitable for all ages, especially for children who are able to think. You can invite and share to play with friends. Rullo games is an addictive game that gets a lot of love from players around the world. Now, you can completely play this addicting exciting game on your mobile. It is easy to learn how to play but hard to master. You need to have good skills to be able to achieve high scores in this game. 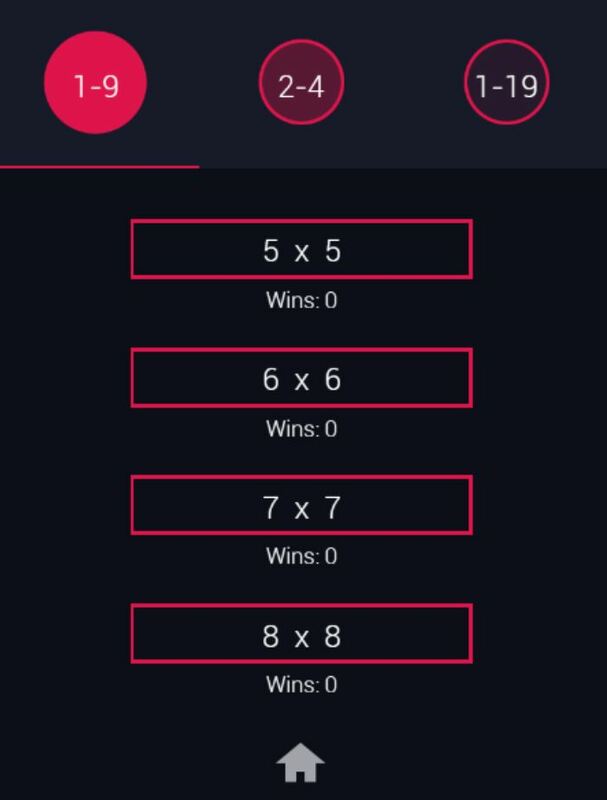 Rullo is a simple math game where you have a full table of numbers. The goal is to make the sum of the numbers in each row and column equal to the answer in the box. What you have to do is to remove some numbers from the equation by clicking on them. It sounds simple but requires a lot of thinking. Table sizes range from 5 × 5 to 8 × 8. There are also 3 difficulty levels: 1-9, 2-4 and 1-19. 1-9 means the numbers for the calculation will range from 1 to 9. There are 2 game modes: Classic and Endless. 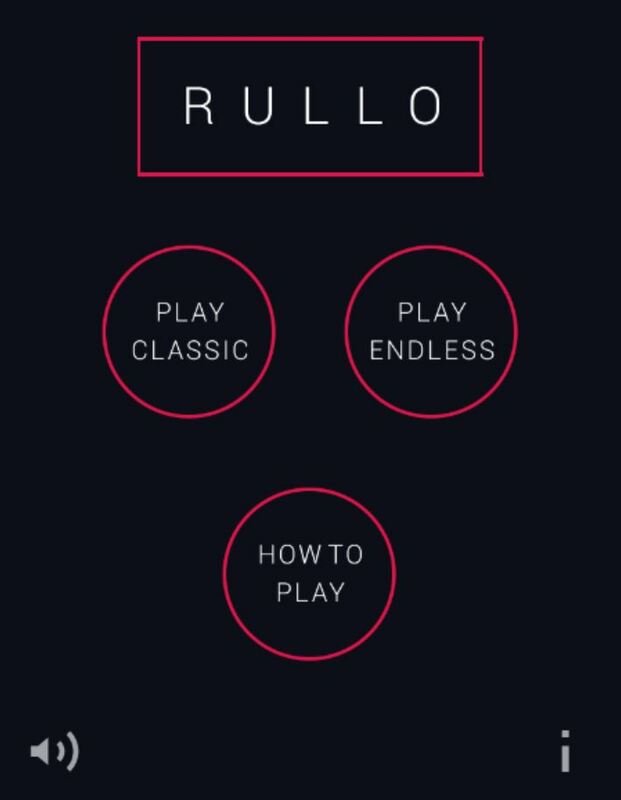 In Classic mode, you can choose the table size and difficulty you want to play rullo game walkthrough. In Endless mode, you will be given a puzzle with random and difficult dimensions. Your total number of wins in any mode will be recorded. Your goal is to remove the number from the grid so that the remaining numbers in each row or column add to the numbers next to the row or column. Click to delete or deactivate the number, or click on a number to add it back. You can also click and hold a number to “lock” that number. 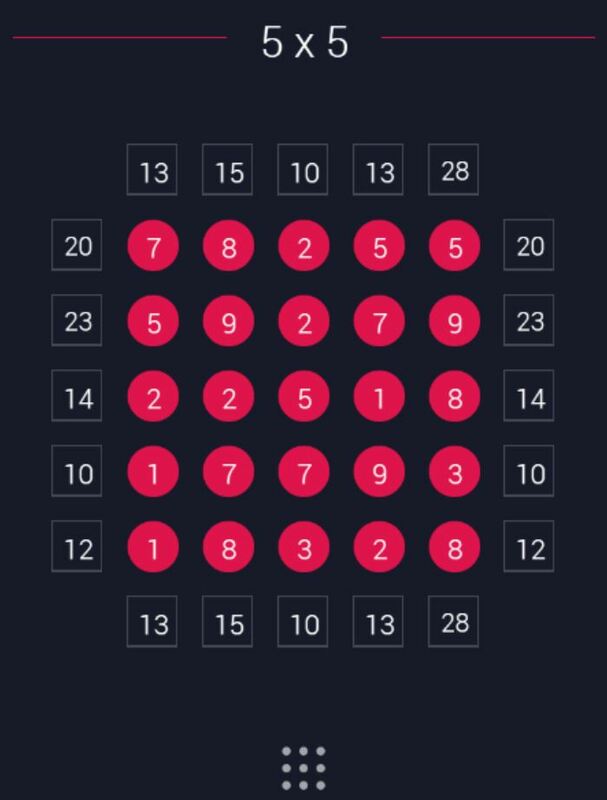 If you know that a specific number should be used, you can lock that number to solve the rest of the puzzle more easily. Rullo walkthrough are randomly generated so you never get bored while playing. Rullo games is an addictive game that gets a lot of love from players around the world.